The money continues to pour into 3D printer companies. 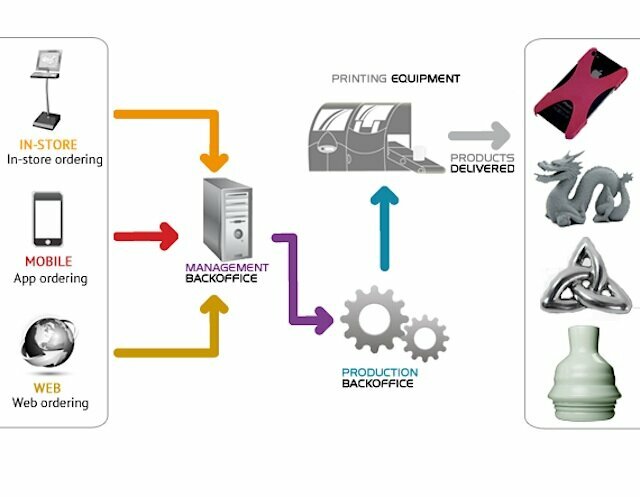 Not just 3D printer stocks, but many private 3D printing companies as well. And this week saw $2.5 million invested into the online 3D printing service Sculpteo. The money came from a combination of funds from XAnge Private Equity and other business angels, and will be used to fund expansion of their business, with a focus on continuing to make 3D design and printing more accessible through the use of apps and embeddable stores. 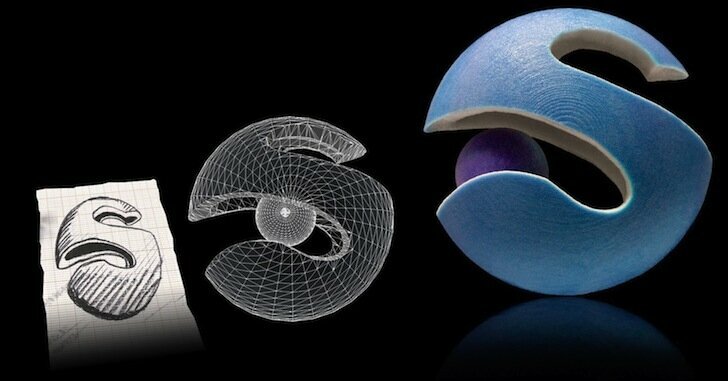 Sculpteo, a French company launched in 2009, is a 3D printing service along the lines of market leader Shapeways, where users can upload a 3D design files and have it printed and shipped to them in any of over 61 materials. They manufacture a wide range of products from customizable iPhone cases, prototypes for industry to consumer products and more. Also similar to Shapeways, designers can set up stores from which they can sell their products, either on Sculpteo or from an a store embedded on other websites. Sculpteo recently won the CES Best of Innovation Awards 2013 in the category of Software & Mobile Apps, for their iPhone Case Builder, 3DPcase http://3dpcase.sculpteo.com/en/, which is the first app for customing, manufacturing and ordering 3D printed iPhone cases. Their latest version of the app lets the customer place any images on the case — but it’s not just a photo that is printed on the skin as in a 2D process, it is actually 3D printed into the case, layer by layer. We understand some of the new investment funds will be used to expand further into the U.S., and we look forward to that here in the States.